300 Free Gradient Pack. Photoshop Add-on. 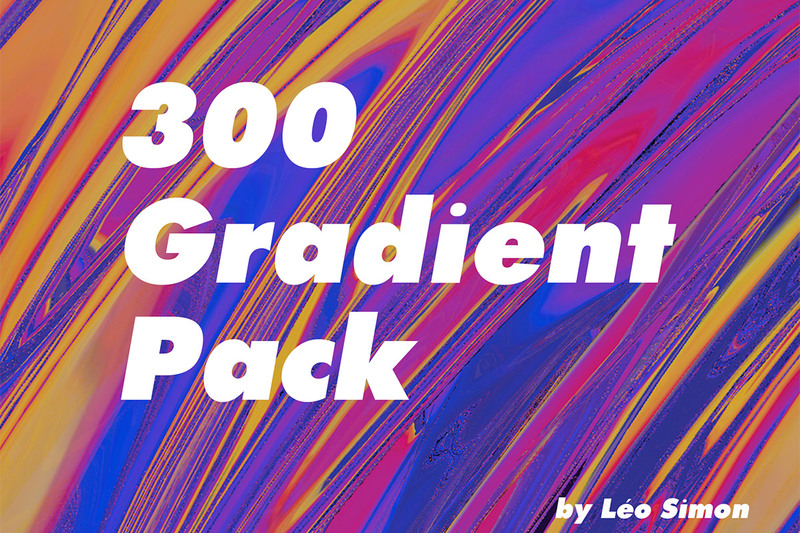 300 Free Gradient Pack is a beautiful and trendy pack of 300 premium quality gradients. 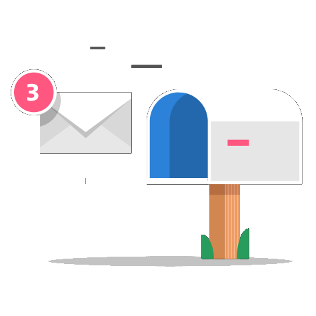 You can use is to involve your stories, share beautiful message to your followers, for making a display of products, or presenting posters and many more.